← How do I know if the Investment Fund is on the right track? When you’re considering buying a home, the mortgage might seem like it is the main cost to consider, but you also need to think about the mortgage down payment. The downpayment is a lump sum fee you pay up front most of the time (there are some exceptions to this) and it can greatly affect your mortgage options. We’re going to look at how different down payments can change your mortgage options, as well as how different programs and mortgage brokers can help you pay a smaller mortgage down payment or none at all. 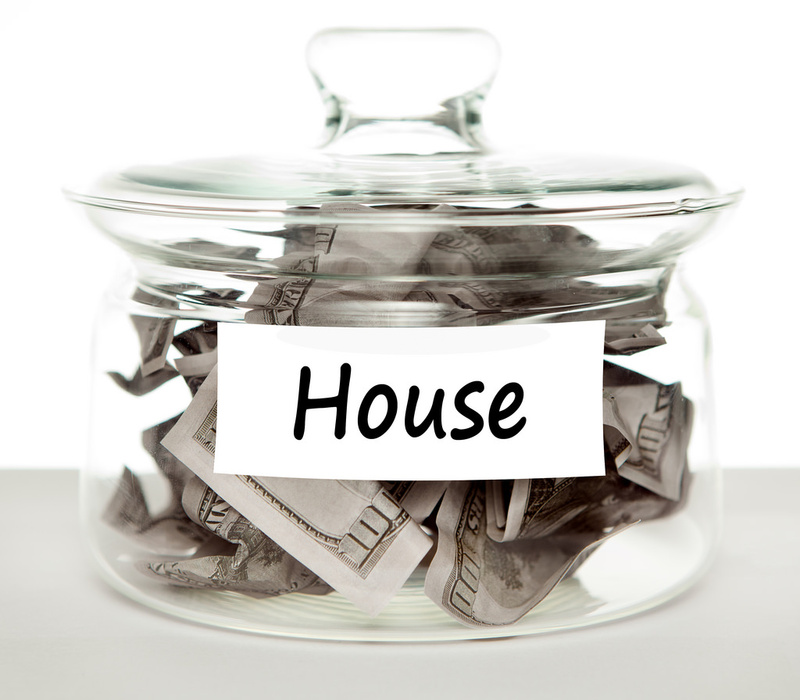 The down payment is an initial payment made in cash at the onset of a property purchase. Down payments represent the total cost of a property, and thus the total amount of a mortgage. For instance, the standard down payment is often said to be 20%, so if a property is $225,600, the median home value in Chicago at the time of writing, a 20% down payment would be $45,120. It is paid to the lender to offer some security on the loan. This level of assurance has some impact on your mortgage rates. Different mortgages may be available to you based on a range of criteria, including your credit rating, your annual income, and more. The down payment also plays a role in deciding which mortgages you might be able to apply for. If you pay a larger down payment on a home loan, then you are likely to be applicable for larger loans, and it can decrease the mortgage interest rate you pay monthly. On the flip side, mortgages with lower down payments make homebuying much more accessible and as a result, you may have to pay a higher interest rate. In most cases, if you offer less than 20% of the total loan as a down payment, you may have to purchase mortgage insurance, which can increase your monthly costs. There is no saying whether a bigger down payment is better or worse for you, it depends on your needs and your ability to meet either the initial demands of a down payment or the increased monthly costs. That said, there are some favourable mortgages that have little to no necessary down payments, meaning that you might not have to spend as much time saving up before you apply for a loan. Three of the most common no down payment mortgages include Veterans Affairs loans, Navy Federal loans, and the USDA’s Rural Development mortgage. The availability of these depends on certain factors. A borrower may apply if they are a veteran, members/employees/family members of the US military and Department of Defense, or first-time rural or suburban homebuyers. Besides private mortgage insurance, those with little down payment can look to a Federal Housing Administration loan (which has a minimum down payment of 3.5%) for anyone with poor credit history. Finding the options available to you and deciding how much of a down payment you can put down on your home can help you better understand what your monthly mortgage payments will look like. Our mortgage calculator can take into account the total amount of money borrowed in a mortgage, the term, the interest rate, insurance payments, and more. Factoring in all these details, it can calculate an estimated mortgage payment each month. These payments can differ depending on whether your mortgage is fixed-rate or variable, as well. Besides using tools like a home loan calculator to estimate your monthly mortgage payments, you can get a much better idea of the options available to you with the help of a mortgage broker. These are experts in the mortgage market, who can take a look at how much down payment you have saved, the loan you want, and any other criteria you might fit. With this information, your mortgage broker can scan the market to find a host of mortgages available to you, as well as any programs for low-to-no down payment programs you might be applicable for. Whether you would prefer a larger down payment with lower rates or the opposite is up to you, but a mortgage broker can help you find the best options to suit your individual home loan goals. Understanding your mortgage options means understanding your down payment. Getting in touch with a mortgage broker to discuss those options can quickly help you find the mortgage that works best for you. This entry was posted in "illinois mortgage", 'A & N Mortgage', 'down payment' loan, Tips and Tricks. Bookmark the permalink.